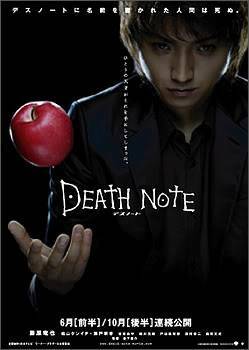 The Death Note movies follow the same basic story line, except they are Live-Action. don't worry, the shinigami all look like their suppose to. there are some slight differences between the movies and the anime, i suggest watching the anime first.